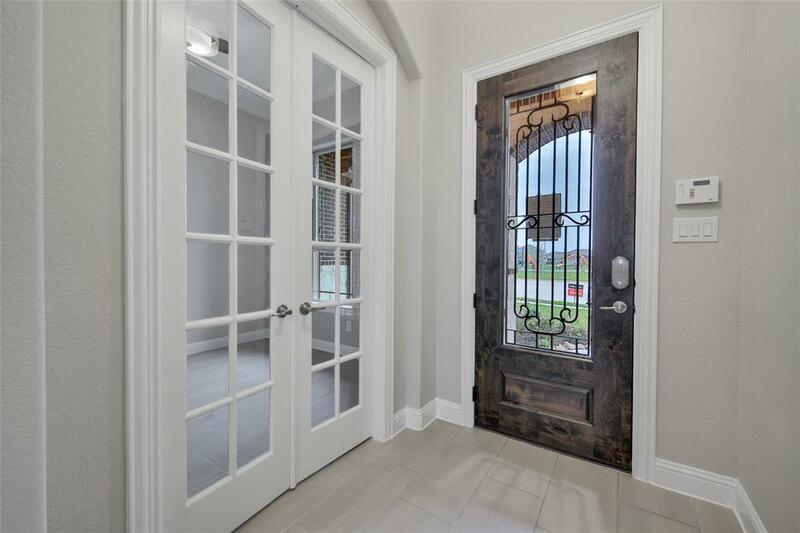 PRIME LOCATION in the heart of Katy with quick access to Hwy 99, Westpark Tollway and all the Downtown Houston has to offer! 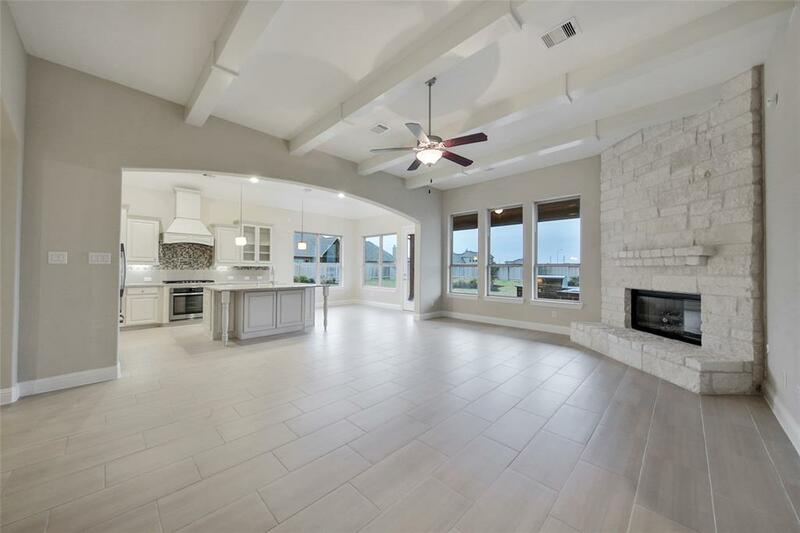 1.5 story Gehan home featuring GORGEOUS GRANITE ISLAND KITCHEN w/ butlers pantry and breakfast nook. 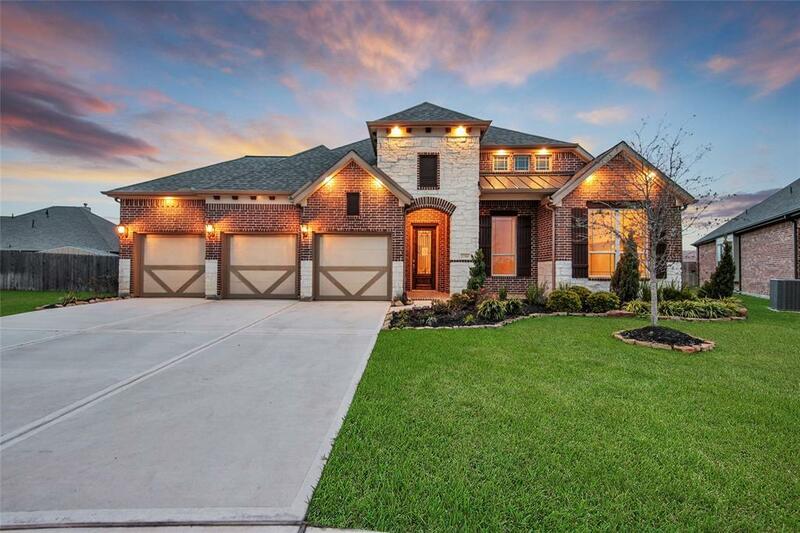 Spacious open floor plan with large family room. Beautiful master bedroom w/ HUGE walk-in closet and luxurious master bath - double vanities, garden tub and separate shower. 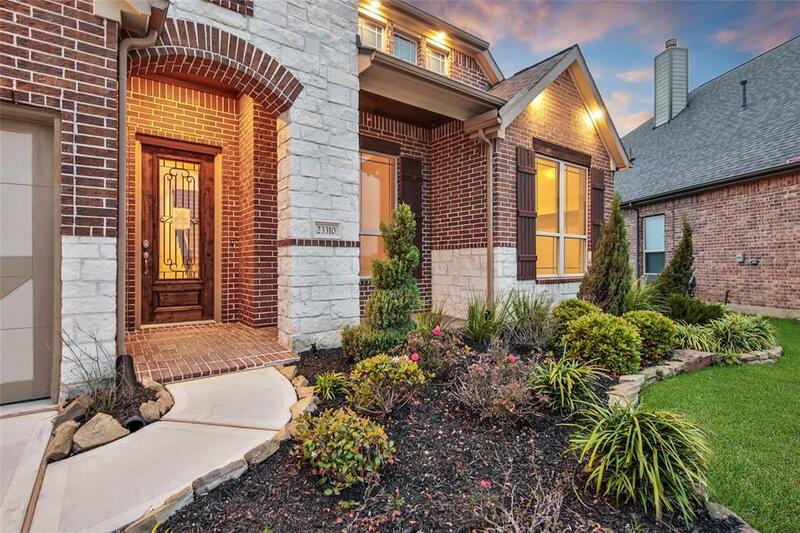 Spacious secondary bedrooms with walk-in closets! Study, utility room and media room. Outdoor covered patio - perfect for entertaining guests this fall! Don't wait, call today!